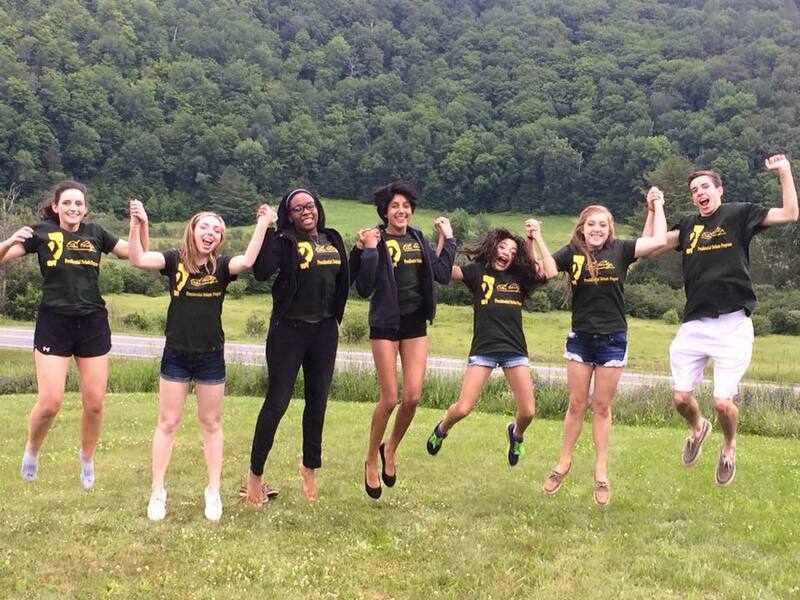 The World Schools Debate Camp at the Coolidge Foundation went off very well. We had 30 high school debaters from all over the country at the Notch learning about Coolidge, economics, presidential history, and debate. 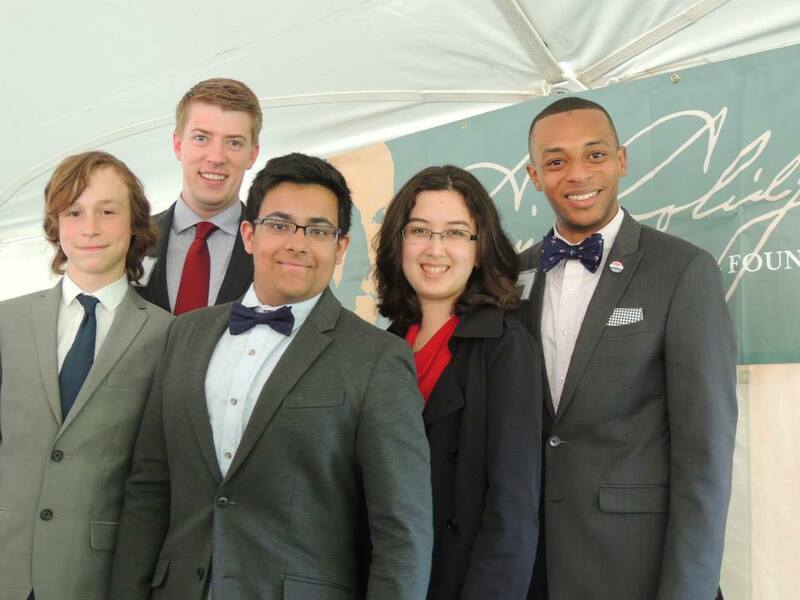 The students came to the Notch to train for the USA Debate Team, but ultimately they received so much more. 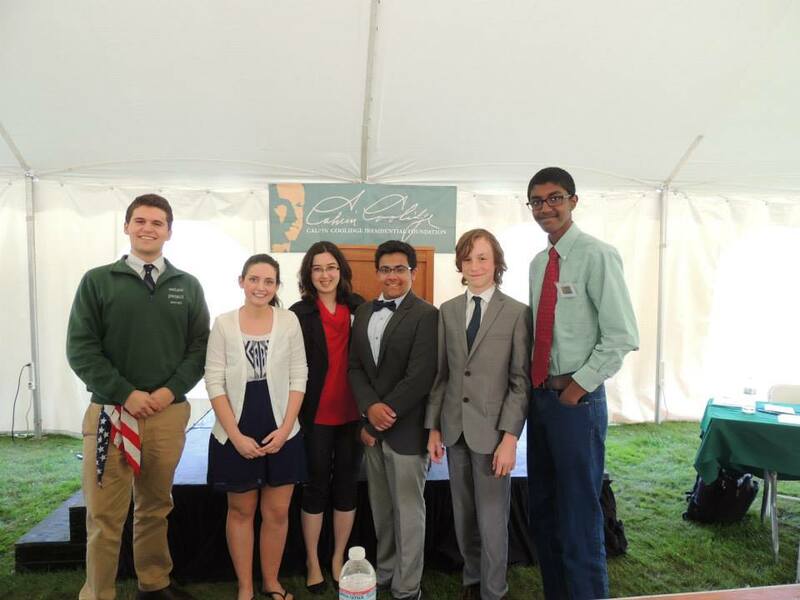 They all made major gains in their debate skill, thanks to the coaching of our experts, including Dr. Ben Voth of Southern Methodist University, former USA Debate Team members Tiana Menon and Amelia Miller, The King’s College debate coach Josiah Peterson, and Chaminade High School debate coach Bro. John McGrory. Each day of camp the students engaged in seminars led by top content experts, including Bard College professor Walter Russell Mead, pension expert William Shipman, and Mexico Business Forum president Roberto Salinas-Leon. Daily debate topics included labor policy, pension reform, climate change, and immigration. 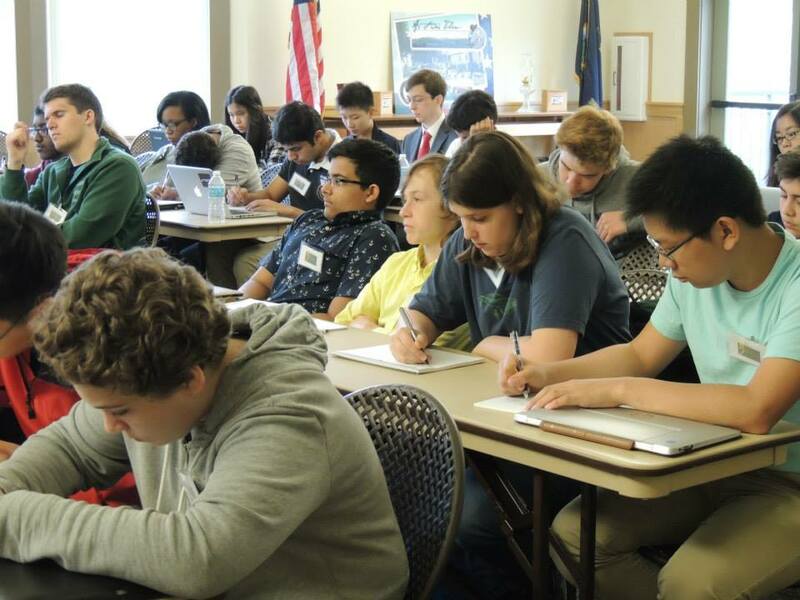 On Friday, the students engaged in a championship tournament in which they debated tax rates. The winners of that debate were Audrey Cooper of Washington, Aditya Shekhar of Minnesota, and Kevin Manuele of New York. Each of the students excelled throughout the course of the camp. 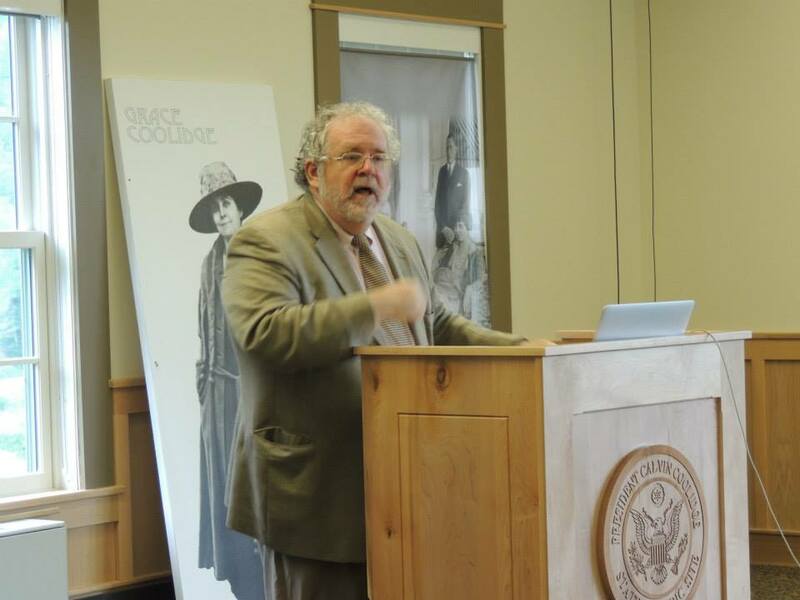 We hope to make this camp a continuous tradition at the Coolidge Foundation for many years to come.